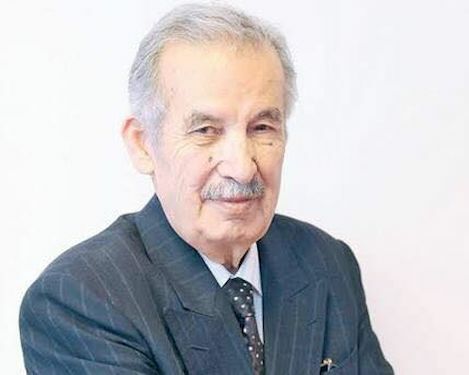 It is with great sadness that the death of Ali ABALI, the first PRESIDENT and one of the founders of Turkish Table Tennis Federation, is announced. Mr Ali ABALI has passed away on 25th May. Mr ABALI, who was an important figure of Turkish media, had been the President of Turkish TTA for 15 years. He was also a member of Mediterranean Games' Executive Committee and media consultant of Turkish Sports & Youth Ministry. His all efforts and contributions to Turkish table tennis is everlasting, we'd like send our deepest condolences to his family, friends and to Turkish TTF.